So you’ve had the formalities and said the I do’s, and now you and your guests are ready to eat, drink and kick off your shoes into the night. But how do you design your wedding reception to make sure everyone is comfortable enough to enjoy themselves, and make the most of your event space? 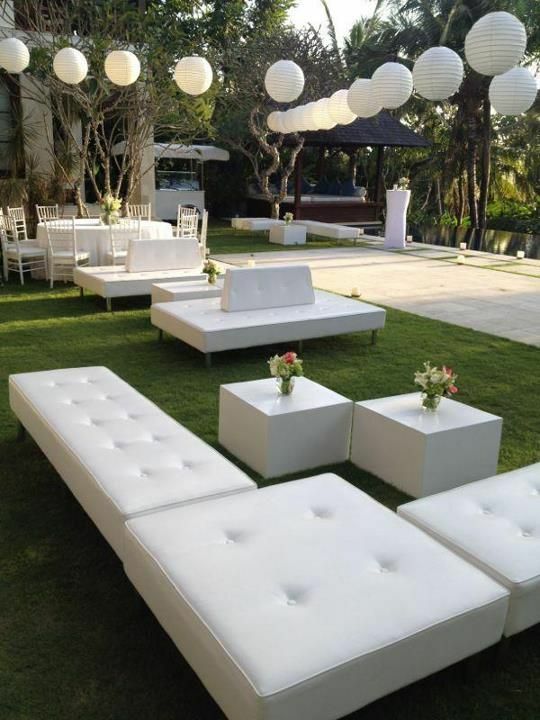 Here are our top five key tips when hiring furniture and designing your wedding reception space. Your dining arrangement will take up most of the space and be the deciding factor to the rest of your floor layout. 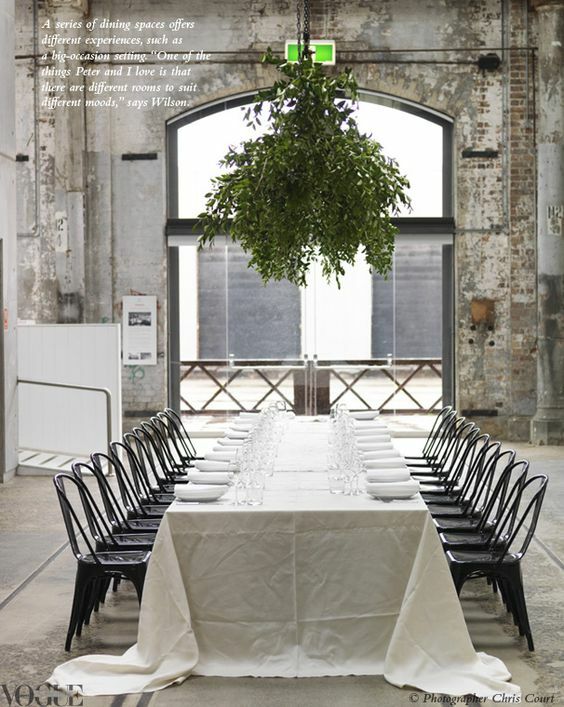 Whether you prefer long tables that stretch end to end across the room, multiple 6, 8, 10 seater traditional tables near to each other, or round banquet tables, all of these options look great so long as you plan how you want to arrange these to be able to maximise the rest of your event space. Having a floor plan will help you be able to identify the key furniture hire items you need in addition to your dining requirements. 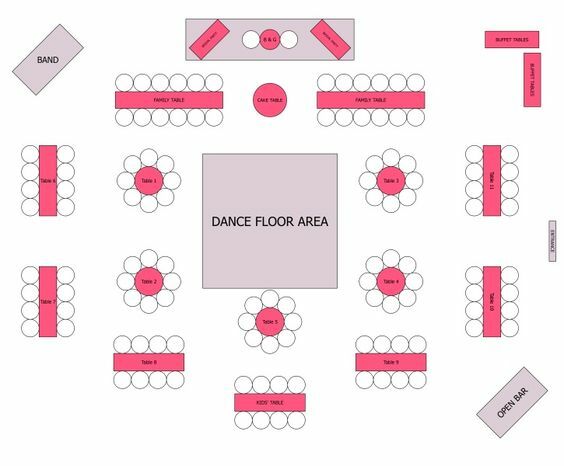 You may choose to give priority to the dance floor area, or that you need a lounge / relaxing seats and coffee table section too. Remember to use real measurements as much as possible so you can keep your plan to scale. The last thing you want is for your furniture to not fit in the room! Before dinner is served, will your guests be at your reception ? Is there a balcony or alfresco dining for pre-dinner drinks and canpes, or will you need to allow for this inside? You should also consider whether your dining tables will still be comfortable for guests who won’t be dancing, or if you should have some cocktail bars for standing, or a coffee table and lounge area. It might seem obvious, but often enough people allocate space for the bar in their floor plan and forget to consider their guests queuing and hovering around it. 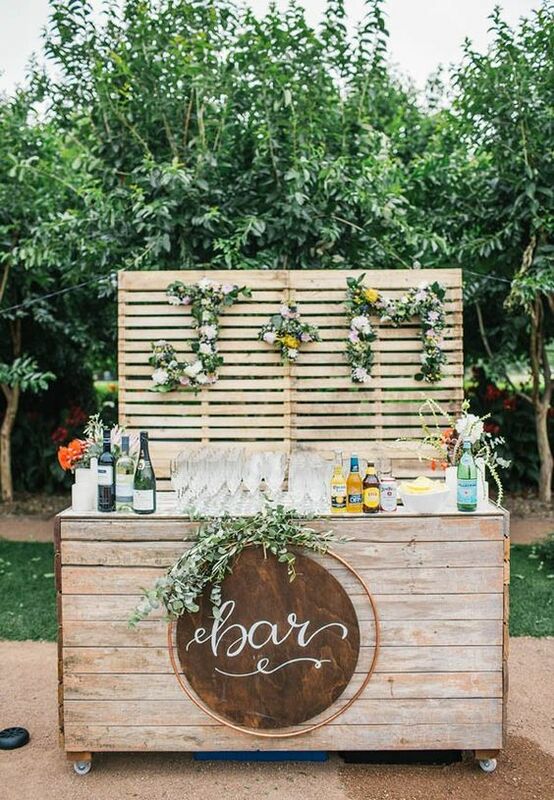 To ensure that your guests don’t hang around once they’ve been served, a great tip is to place cocktail tables within eye-sight and nearby distance that they can move on to. c) Some dance moves don’t need encouragement from the bar!